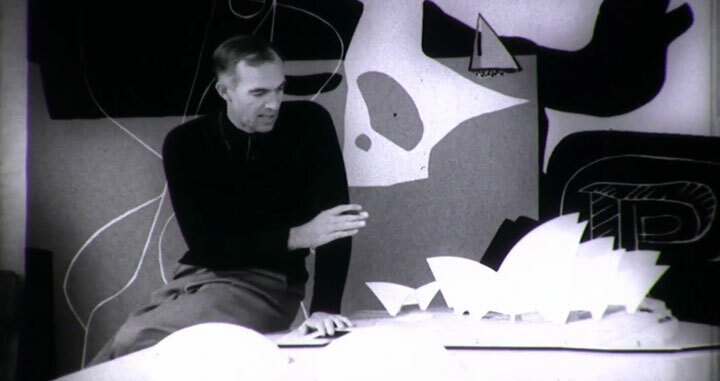 The Utzon Archives are the digital archives of the world-renowned Danish architect Jørn Utzon. 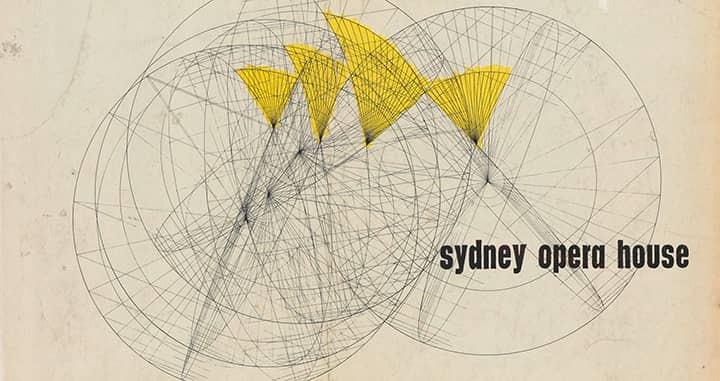 The Archives are in the joint guardianship of Utzon Center and Aalborg University. 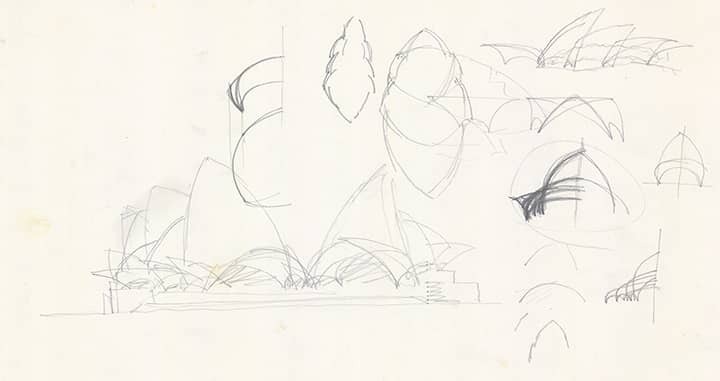 Explore more than 4.700 drawings, sketches, and photos from Jørn Utzon’s private collection. 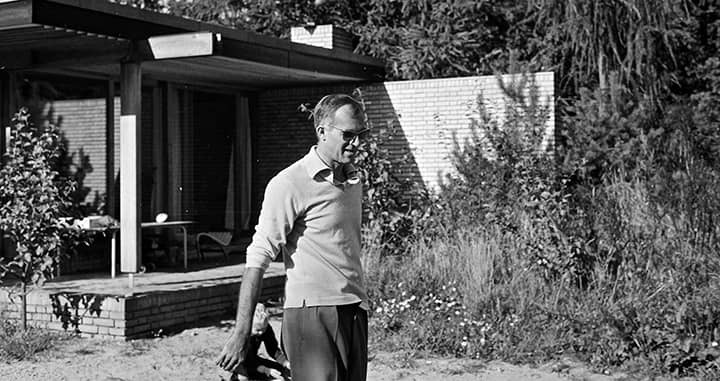 The growing archive registry is available in both Danish and English language. The material is provided for research and educational use only.